The Tour benefits these great local agencies! 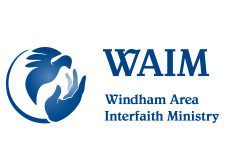 The Windham Area Interfaith Ministry (WAIM), comprised of 39 faith communities, provides fuel assistance, clothing, and furniture to area needy families. 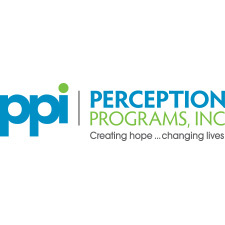 Perception Programs, Inc offers treatment, case management, education, and housing to people with substance use and mental health co-occurring disorders, adults involved in the criminal justice system, and people living with AIDS. 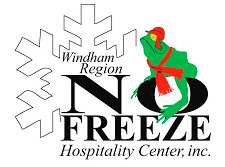 The Windham Region No Freeze Project provides safe temporary shelter, and strives to address unmet needs including food, clothing, hygiene, case management, and emergency & transport funding. The trademark of all three agencies is providing quality services. 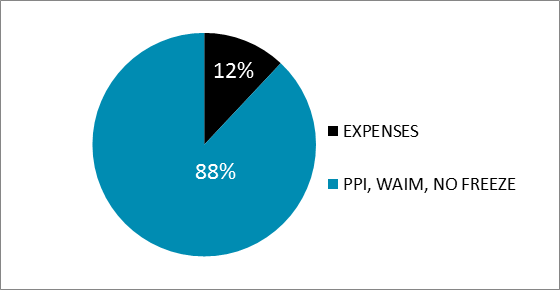 WE NEED YOUR HELP to raise money to meet the increased needs of the clients we serve. Please ride with us and raise money from your neighbors, friends, and family.